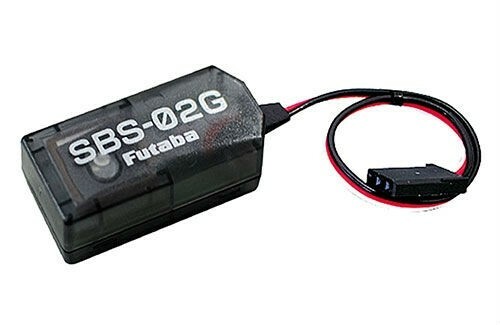 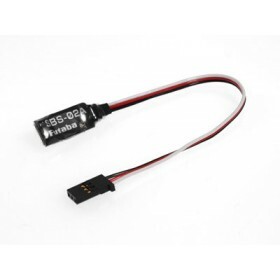 This SBS-02G is a highly advanced Futaba sensor which works with FASSTest / T-FHSS, it allows you to measure the position (longitude & latitude), distance, speed, rate of climb / decent and altitude of you aircraft using live GPS data and the inbuilt atmospheric pressure sensor for accurate altitude readings. 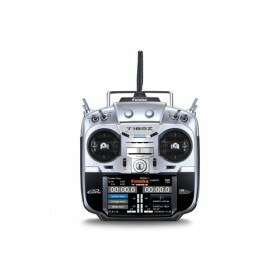 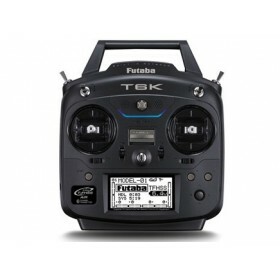 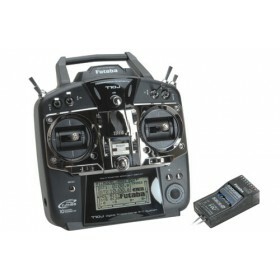 This system is only compatible with Futaba transmitters that have FASSTest telemetry capability such as the 18MZ, Futaba 14SG Radio Combo with R7008SB Receiver (Mode 2) & the Futaba T10J 10-Channel 2.4 GHz Computer Radio System using the R3008SB RX. 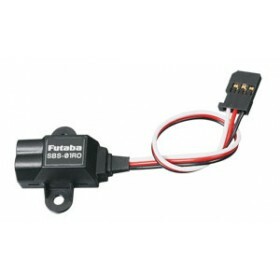 Simply plug the sensor into the S-Bus2 Slot in your RX and away you go.